Chelsea Ready Made Eyelet Curtains have been a popular offering in the Curtains on the Net's ready made curtain section. 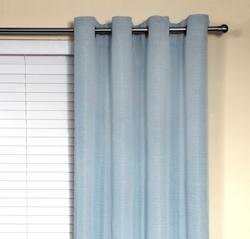 Eyelet curtains can transform a old tired room into a modern vibrant living space. They are very cost effective and as such can be changed over easily as the seasons change! 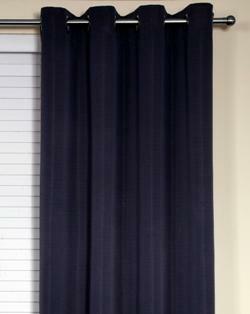 Chelsea Eyelet Block Out Curtains are a lovely subtle textured rib design that has a beautiful feel. 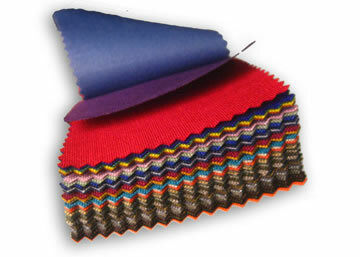 The colours are perfect for adding a bit of colour or enhancing dark areas with light and bright colours. The colours have a great subtle two tone effect. 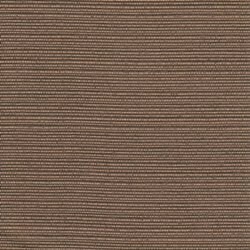 Chelsea comes 135cm wide which is flat width and will cover about 90cm when fed onto your curtain rod. You get one curtain per pack so if you have approximately a 180cm curtain rod, you will require 2 packs of Eyelet curtains.